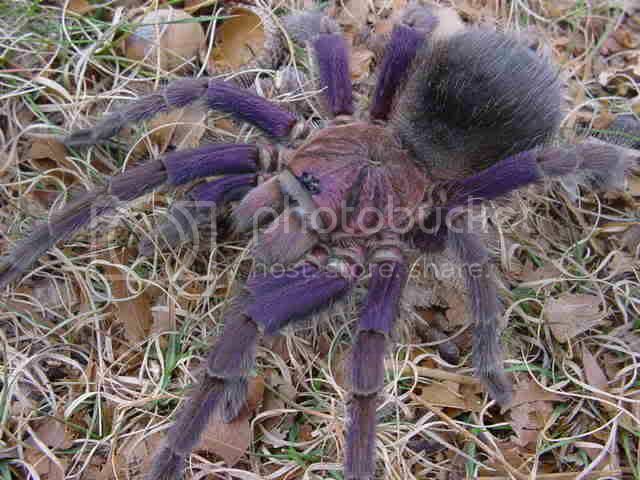 The Tarantula Store -> So this forum died, then? · So this forum died, then? That's a real shame. I left the hobby for a few years, and now I'm back, all of the forums I used to use seem to have died off. What happened to everyone? Has the hobby shrunk? Do people just not bother with the online side of things anymore? Are there loads of new forums out there that I just haven't found? Forums are dying. Not just this one... It's sad. It is sad. I've had a look at some of the facebook pages but they don't seem to have the same sense of community or the same knowledge-base. A real shame. Forums are now used by many people as somewhere to reference information rather than a platform to discuss the hobby. FB is where the action is, if you can call it that. It is full of add water instant google experts and it seems that whoever posts the most and last is believed more than people with any actual knowledge. But this forum still got a lot of knowledge saved!